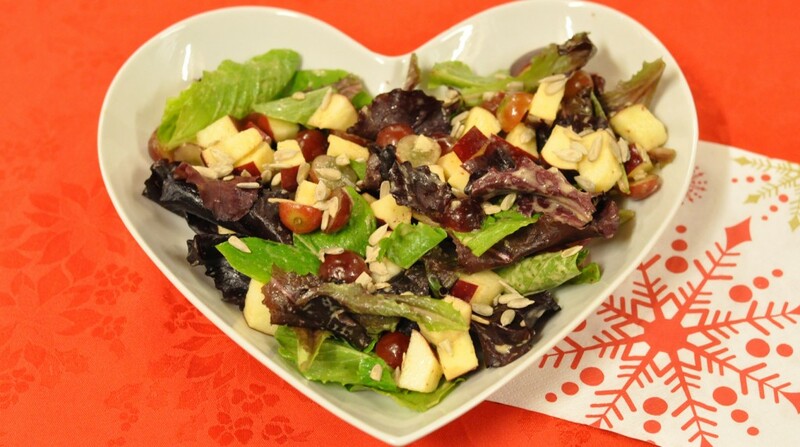 Toss well with the dressing below. The KitchenAid Food Processor is a versatile tool that allows you to slice, shred and chop. 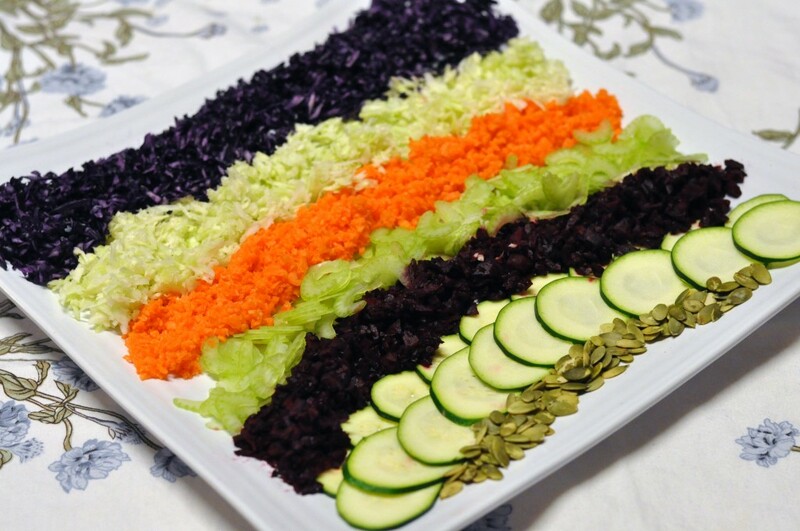 Watch Judy Fleming, Director of Hallelujah Acres Canada as she creates this colourful rainbow salad in today’s video. 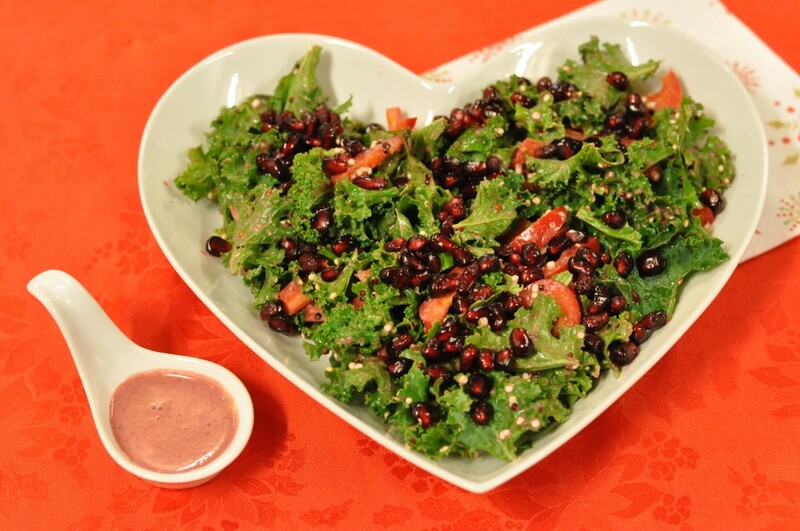 Watch for next month’s online issue of Better Living Healthy You for dressing ideas for this salad.